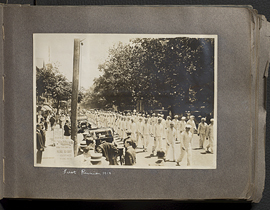 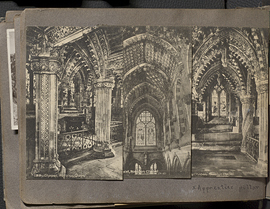 Wilder Penfield photo album 1913-1916, page 9. 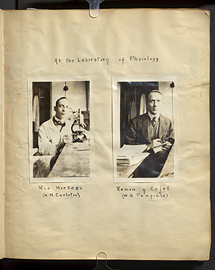 Wilder Penfield photo album 1913-1916, page 90. 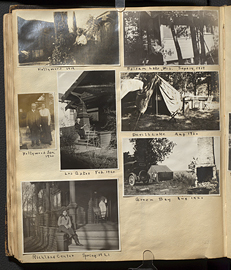 Wilder Penfield photo album 1913-1916, page 91. 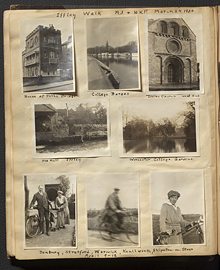 Wilder Penfield photo album 1919-1927, page 1. 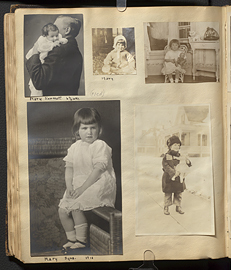 Wilder Penfield photo album 1919-1927, page 10. 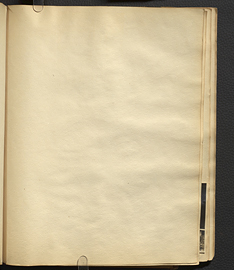 Wilder Penfield photo album 1919-1927, page 100. 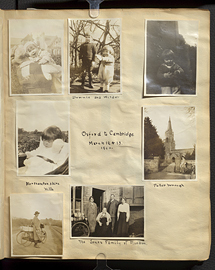 Wilder Penfield photo album 1919-1927, page 106. 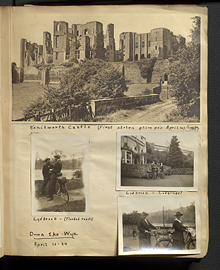 Wilder Penfield photo album 1919-1927, page 107. 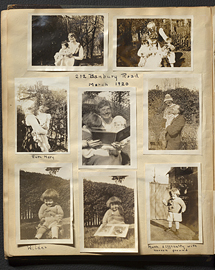 Wilder Penfield photo album 1919-1927, page 108. 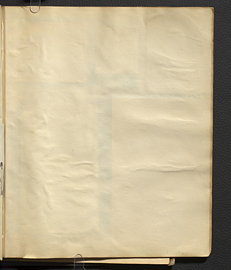 Wilder Penfield photo album 1919-1927, page 109. 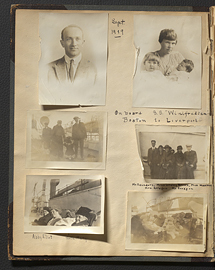 Wilder Penfield photo album 1919-1927, page 11. 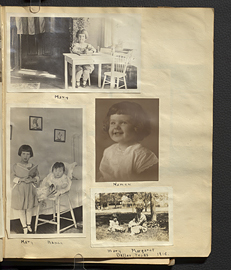 Wilder Penfield photo album 1919-1927, page 12. 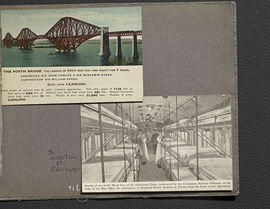 Wilder Penfield photo album 1919-1927, page 14. 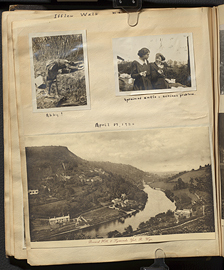 Wilder Penfield photo album 1919-1927, page 15.